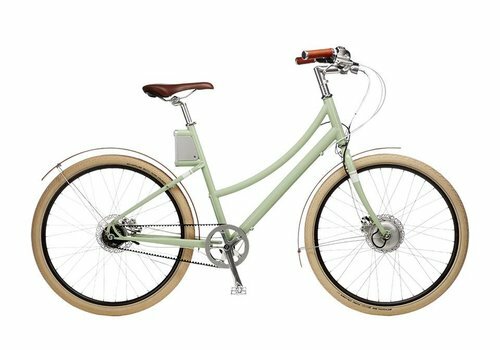 Faraday electric bikes are designed to make you smile and leave you searching for excuses to ride your bike more often. 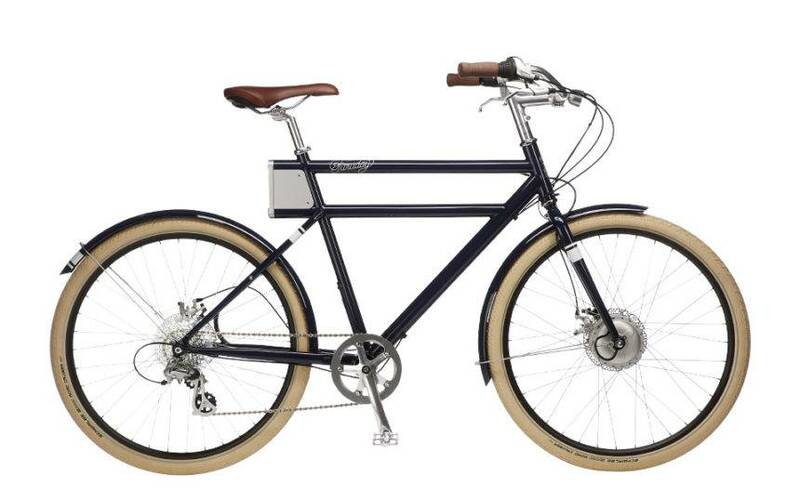 A staff favorite at Oregon E-Bikes, it’s impossible not to ride happy on Faraday Cortland, Cortland S, Porteur, or Porteur S. Our selection of Faraday electric bikes come in a variety of unique and retro-inspired colors that are sure to appeal to just about everyone. 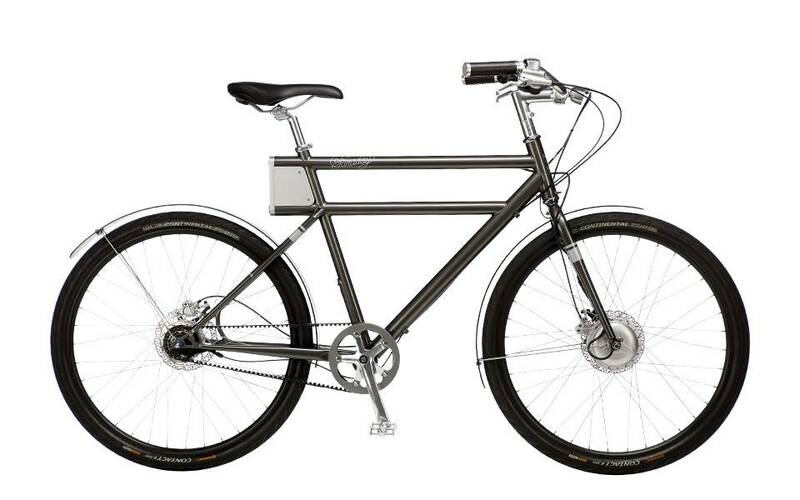 Accessorize your Faraday e-bike with front and rear racks to carry your purse, messenger bag, or cooler. 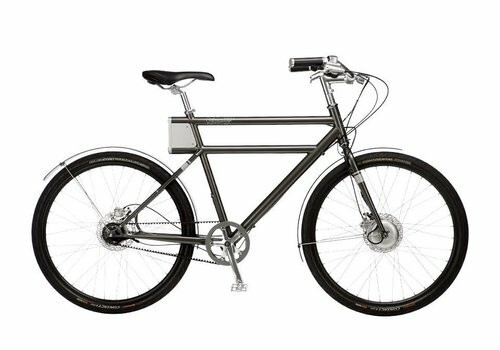 Shop online or stop into our Hood River, Oregon, store to find the Faraday e-bike of your dreams! 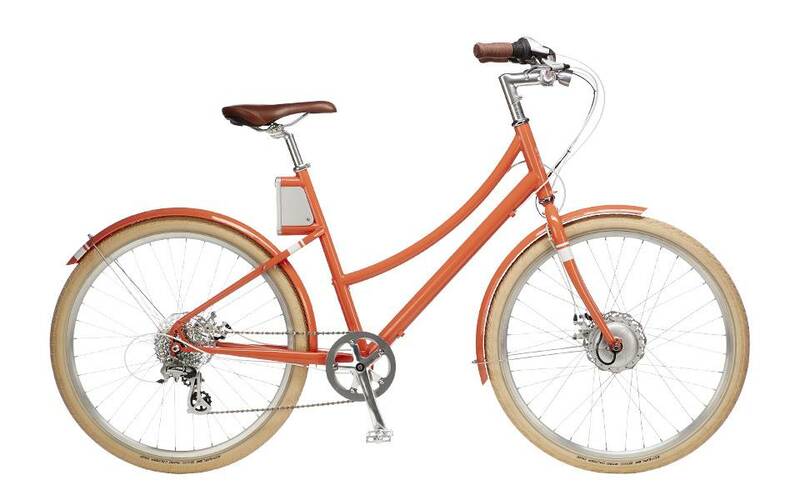 All the power and style of the Cortland at a fraction of the cost. 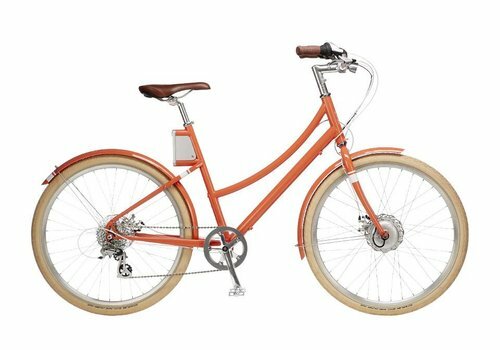 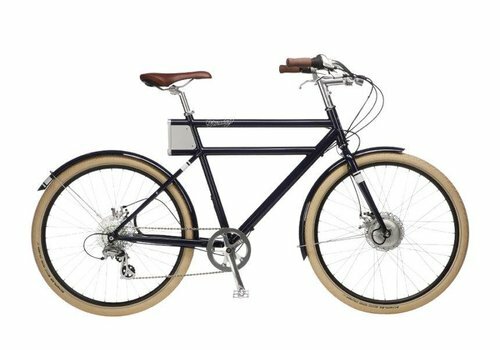 The Cortland S features steel fenders, cork grips and mechanical disc brakes.